Here I have tried to list some of the basic differences between the ownership of flats under MAOA, Co-operative Societies & Companies Act says Adv. R. P. Rathod. Ø The flat owners under MAOA are independent owners of their flats, whereas the members of society or company exercise their rights through the society or the company, which remains the legal owner. Even though condominium is formed under the MAOA, such condominium does not exercise the right of ownership and does not have corporate existence. It exists only for regulating the mutual relations of members. Ø Under the Co-operative Society/ company, flats form part of the building, which is a unit of common ownership with the society/ company, whereas, under MAOA each flat is an independent unit of ownership though part of the same building. Ø A flat owner under the society/company structure has only a right of occupancy and it is such right of occupancy, which is heritable and transferable. As against this, under the MAOA structure, the flat owner is also the owner of the physical structure of the flat entitled to all the rights of an owner. 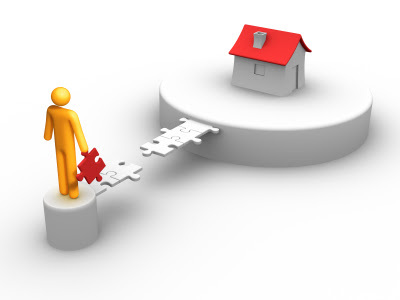 Ø The right of a flat owner under the society act to transfer his occupancy right in the flat is subject to the approval of the society whereas there may not be any restriction on the right of transfer by an apartment owner under MAOA according to the Bye Laws. 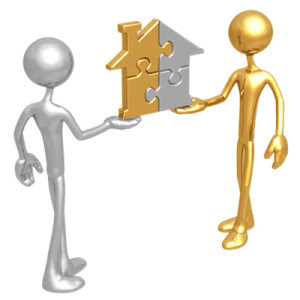 Ø A transfer of right by a flat owner in a co-operative society is possible only to a member of the society. In case the buyer is not an existing member, he is required to be admitted as a member. An apartment under MAOA is not subject to any such restriction. Under the society/company structure, the building and land belong to the society/company as a legal entity whereas the flat owner MAOA is not only the owner of the flat but is also the owner of the (to the extent attributable to the flat) land married to the building and also proportionately common as specified by the declaration of apartment ownership. Ø To constitute a society minimum of 10 members are required, while to constitute a company two or seven members are required depending upon whether the company is private or public company. Condominium can be formed if there are five or more apartments. Ø The land in a building is transferred to the society/company by a single deed of conveyance, but in case of MAOA a separate deed of transfer is required in respect of each flat including proportionate interest in the land married to it and proportionate common area.